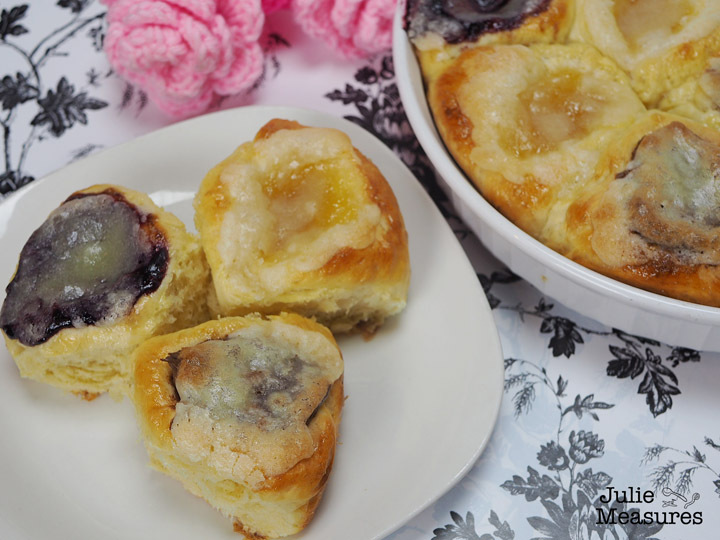 Are you familiar with these fruit filled pastries? Kolaches are a favorite in Texas. 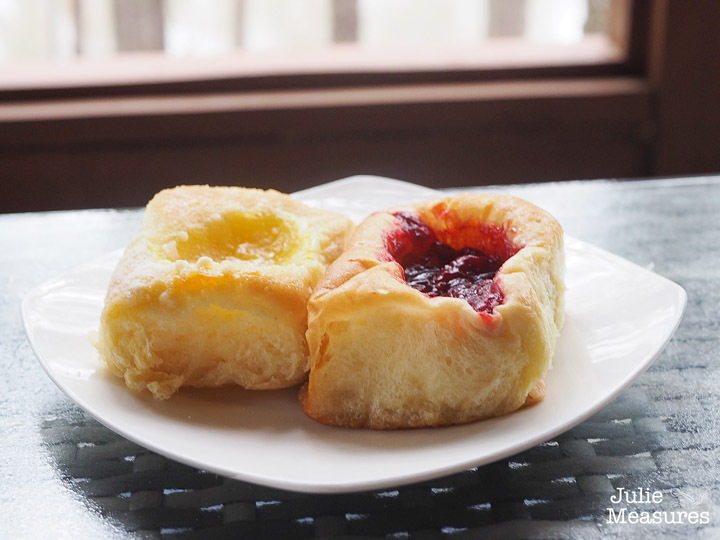 Learn how to make your own with this homemade Czech kolache recipe. I have been eating kolaches as long as I can remember. The bakeries between Dallas and Austin are a required stop on any road trip. I’m partial to the berry flavored kolaches, but am happy with just about any fruit flavor. My husband prefers cream cheese or pumpkin kolaches. We even picked up some chocolate hazelnut ones on our last trip. As often as I’ve eaten kolaches, they aren’t something I have made that often. Until recently. After our trip to La Grange, and the amazing kolaches we are there, I knew it was time that I learned how to make my own kolaches. I’ve made cinnamon rolls before, and this dough feels fairly similar to that. There are several rises, but altogether they only take a couple hours to make. 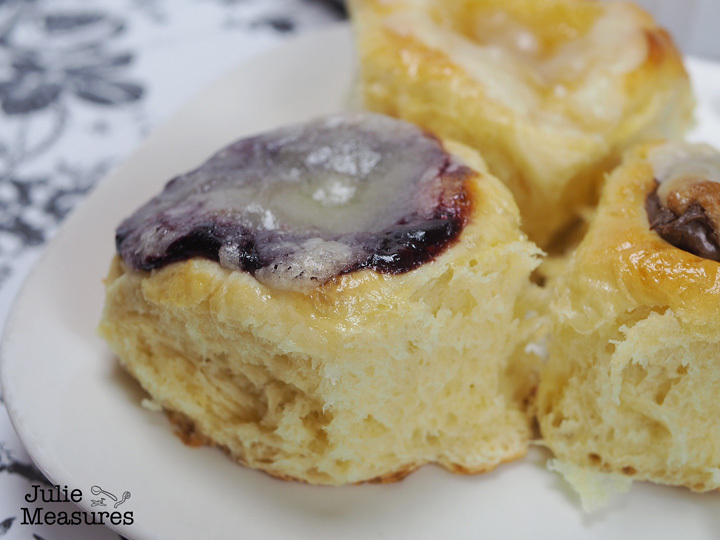 While I’m sharing a kolache recipe for a full batch, I actually prefer to make a half batch. A full batch makes 24 kolaches, so when you half the recipe you get a dozen. 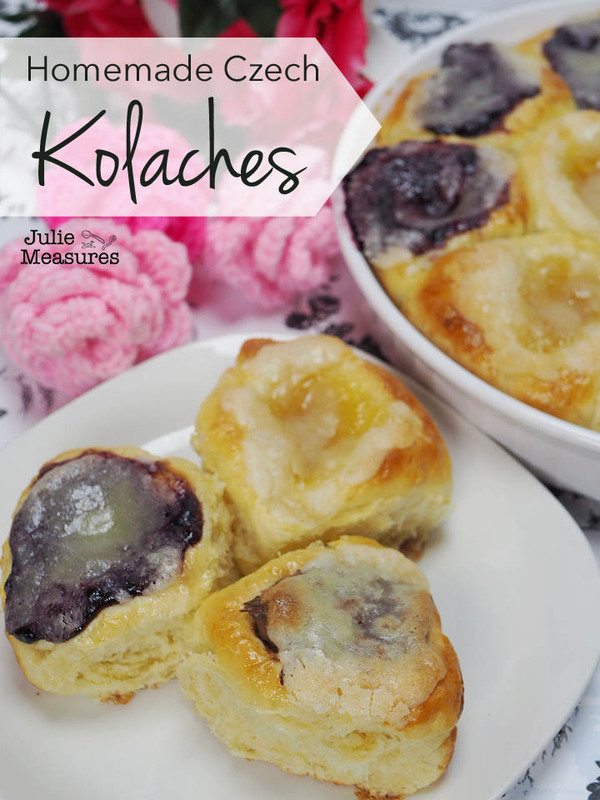 If I’m making them just for my family a dozen kolaches is perfect for breakfast, or brunch. 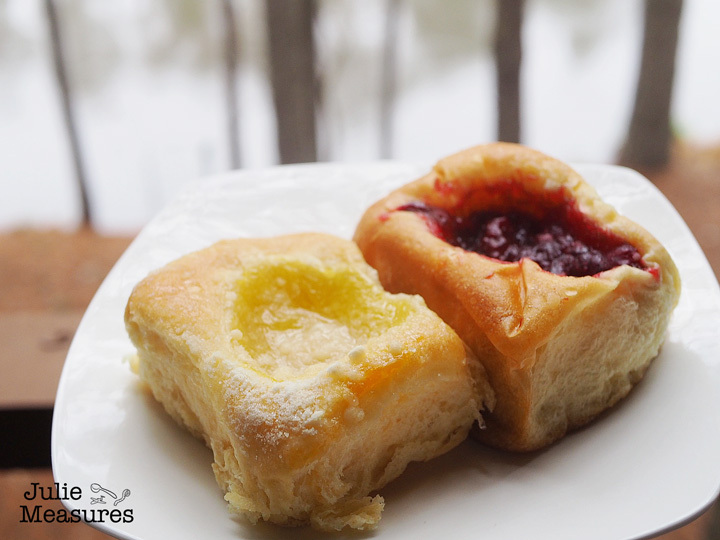 You want to eat your kolaches pretty quickly, the fresh bread only lasts for a couple of days. While I did make my kolache dough from scratch, I didn’t make the fillings. I used a triple berry filling in a jar from the store for some of my kolaches. A different jar of lemon curd for a few other kolaches. And I filled the rest with chocolate hazelnut spread. Don’t forget the topping, which is called posipka. This mix of sugar, flour, and butter gets spread over the top of the kolache. Warm the milk in the microwave for 30 seconds, until lukewarm (110 degrees Fahrenheit). Add the yeast, sugar, and 1 1/3 cups of the flour. Mix together well and let rise in a warm place until doubled in size. In another bowl add the melted butter. Let cool briefly before stirring in the egg yolks. Add this to the yeast mixture and mix well. Add the remaining flour and salt and mix very well. Knead the dough for 10 minutes. Lightly flour the board and your hands as you go. At the end of 10 minutes the dough should be soft and not sticky at all. Grease a bowl with cooking spray and add the dough. Cover and let rise in a warm place until doubled in size. Evenly divide the dough into 24 equal portions. Roll each portion into a perfect ball. Line two 9 inch pie plates with parchment and arrange the dough balls on the plates. Let the dough rise until doubled in size. 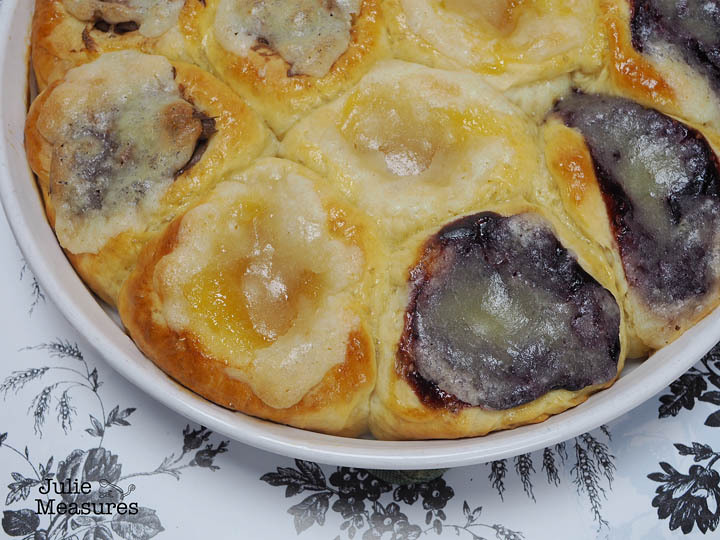 Mix the egg and cream together to use as the egg wash for the kolaches. In a separate small bowl mix together the sugar, flour, and butter for the posipka. Once the dough balls have risen, use your fingers to make indentations for the fillings. Brush the egg wash over the dough. Place your desired fillings into the indentations in your dough. Sprinkle the posipka over the top of the kolaches. Bake the kolaches for 18-21 minutes, until nicely golden brown. 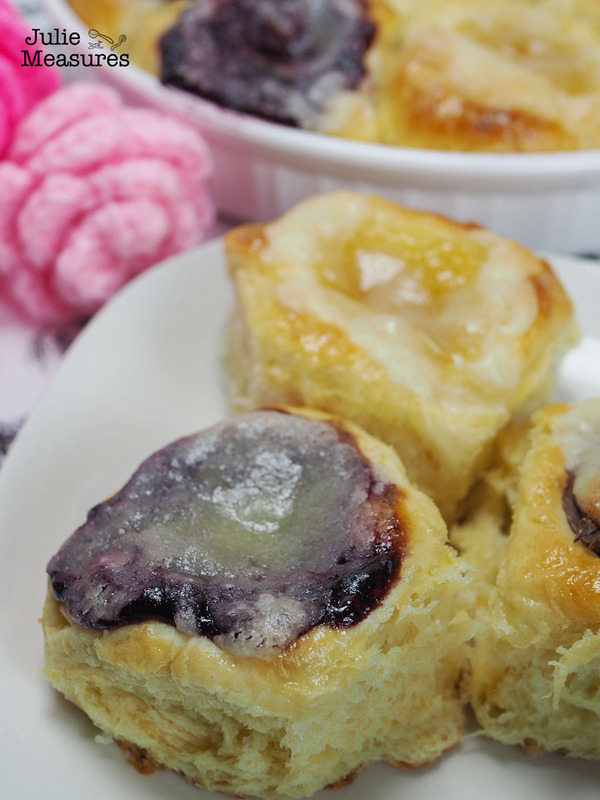 Use a toothpick inserted into the center kolaches to ensure they are done. Let cool slightly. Tear apart and serve! My kolache cravings are satisfied! Ready for a cabin get-away? 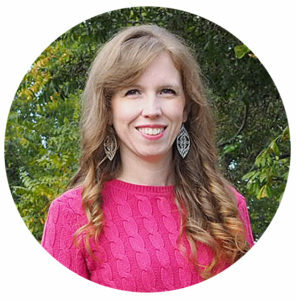 La Grange, Texas is a perfect location for a quiet stay!